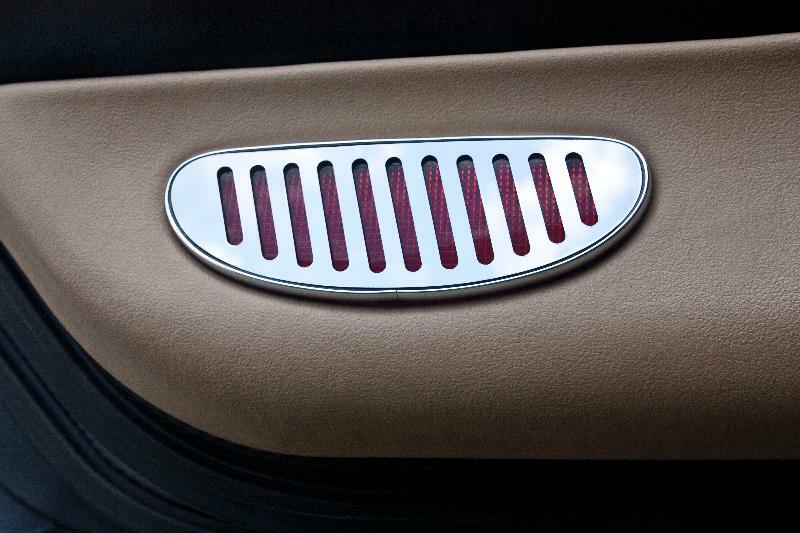 Dress up your 1997-2004 C5 Corvette with our sleek looking Polished Stainless Steel, Interior Door Reflector. 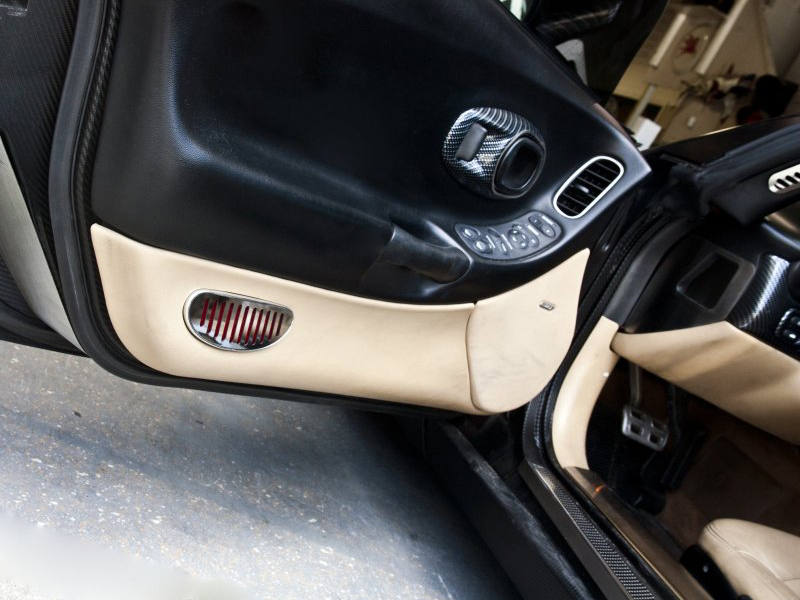 These trim pieces are designed to fit all 1997-2004 Corvettes on the inside door reflector and add a clean stylish look to your Corvette's interior. 100% Stainless Steel. High Polished, mirror finish. Adds a unique look and style to your car. Easy "peel and stick" installation takes just minutes. Fits all 1997-2004 Coupe and Convertible Corvettes. Made in the USA by American Car Craft.